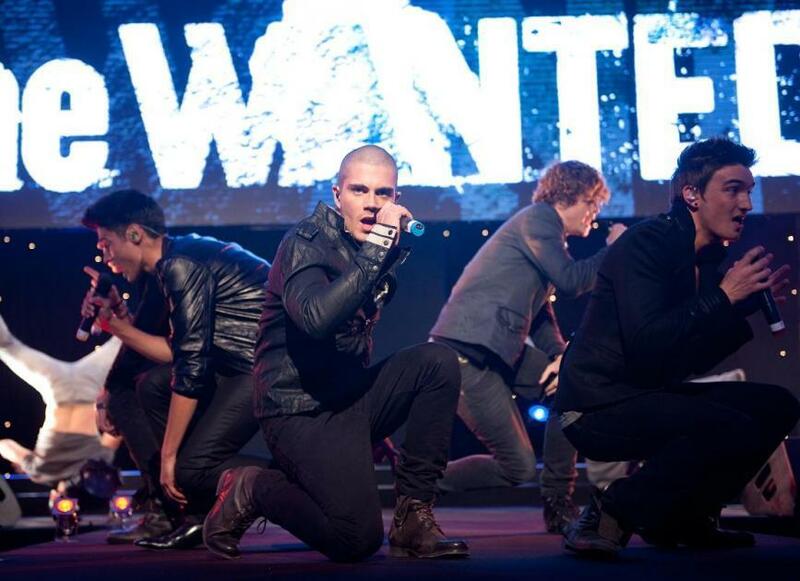 The Wanted. . HD Wallpaper and background images in the The Wanted club tagged: maxgeorge nathansykes tomparker the wanted sivakaneswaran jaymcguiness.